Window replacement in Carlsbad, CA will make a huge difference in your home any time of the year, but if you need new windows during the winter months, you might want to think about putting it off. Putting it off, however, only delays the inevitable and keeps you in the cold all winter long. Getting your windows replaced, even in the winter, is in your best interest in certain situations. Here are a few things to know about winter window replacement. When you consider new windows in the winter, you might picture your home, open to the elements for days at a time with gaping holes. That’s not the way things work so there’s no reason to be afraid of that. One window will get replaced at a time so your home is only exposed to the elements for a few moments as that window comes out and the new one goes in. In many ways, it makes sense to get your windows replaced in the winter because you will use more energy during that time heating your house than you do other times of the year. Getting new windows protects your home from those chills throughout the winter months and ensures that you are able to keep your bills as low as possible. Instead of bleeding money because of leaking air, you save money that you can use to pay yourself back for the investment. Does anyone really want to be uncomfortable and cold in their own home when the opposite could be true? That’s a great reason to move forward with window replacement, even in the winter. There’s no reason to suffer through the season when you can be nice and cozy in your home. Plus, your HVAC system will work less hard and have less upkeep because of the new windows. Window companies generally aren’t as busy during the winter months. You should be able to schedule your installation for any time that is convenient for you. You get the personal attention you need and the easy answers whenever you call. Plus, some companies even run special deals during the winter months to entice people to move forward with their projects now instead of waiting till spring. 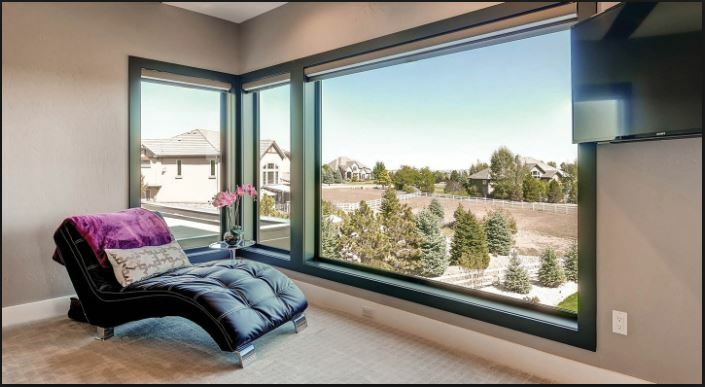 If you’re ready to get window replacement in Carlsbad, CA, talk to the experts at Window Solutions about the details. Give us a call at (619) 258-0515 for a free consultation or to tell us about certain challenges your home faces. We want to do our best to get you just what you need for your goals. Stop by and see sample windows at 613 W Main St. El Cajon, CA 92020 and we’ll walk around with you and show you the differences between the windows. Winter may not be the season you would choose for the project, but if you put it off, you are wasting money and suffering through discomfort in the meantime. Moving forward often puts you in a better position overall.